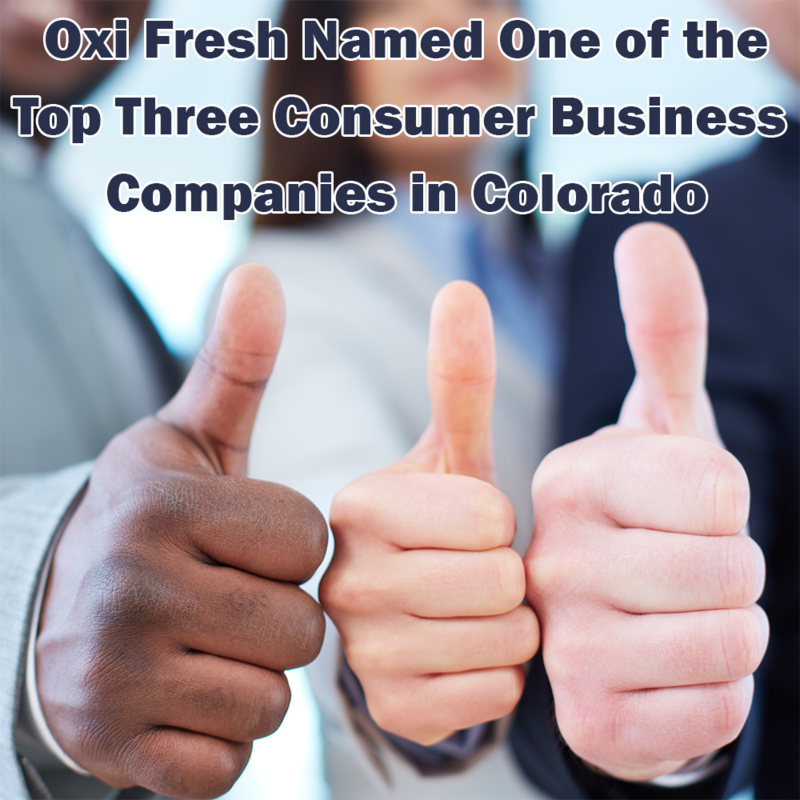 Oxi Fresh is an environmentally friendly, green carpet cleaning company. 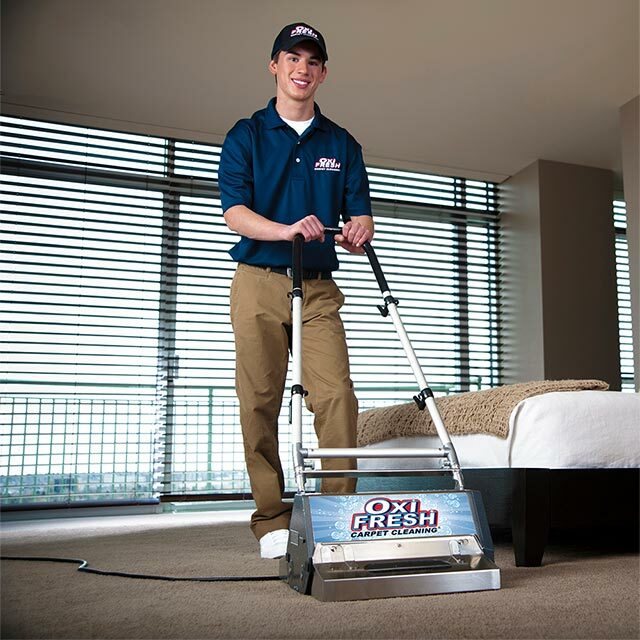 Our #1 goal is to provide the highest quality carpet cleaning experience in the industry to our customers. 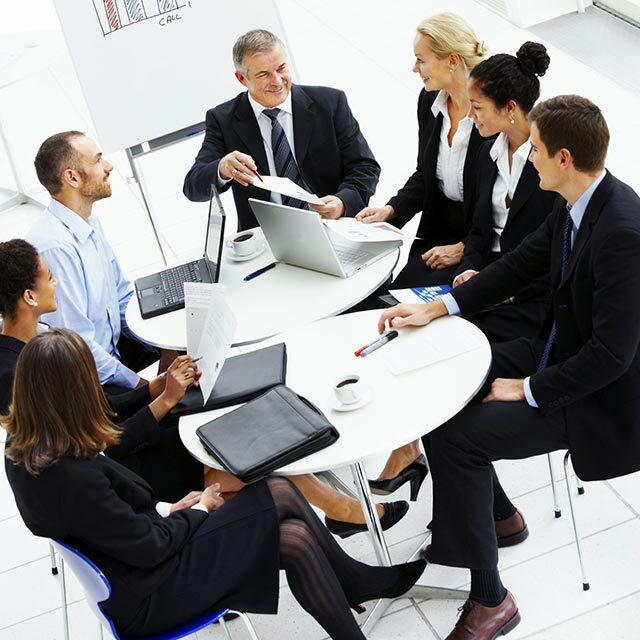 We accomplish this with excellent service and support throughout all levels of the company. 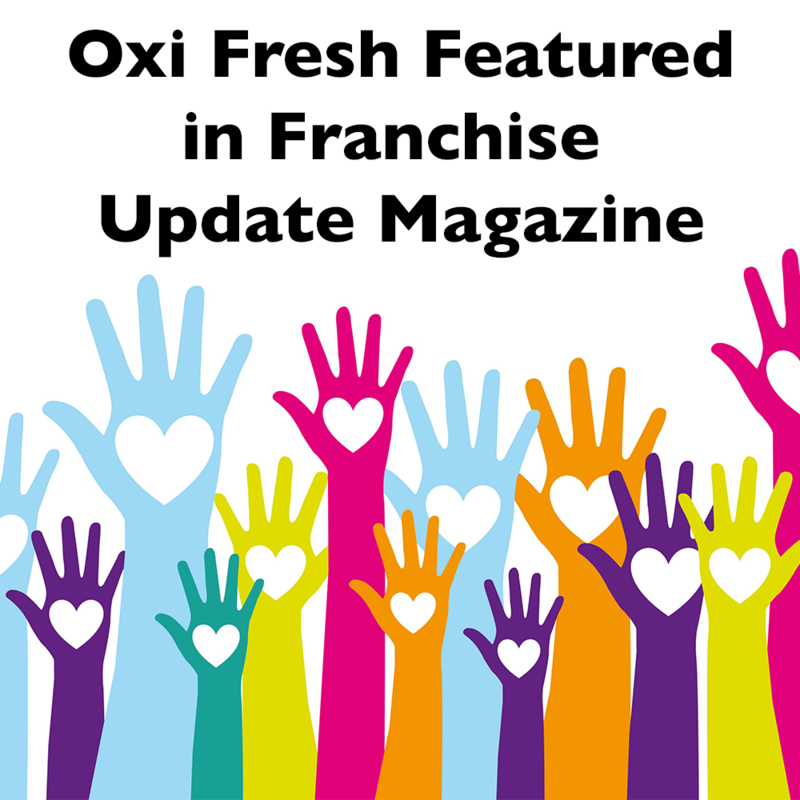 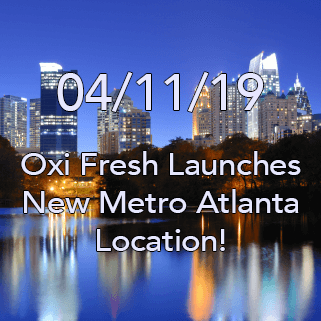 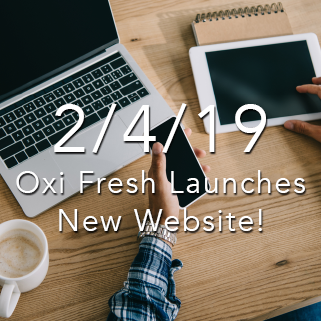 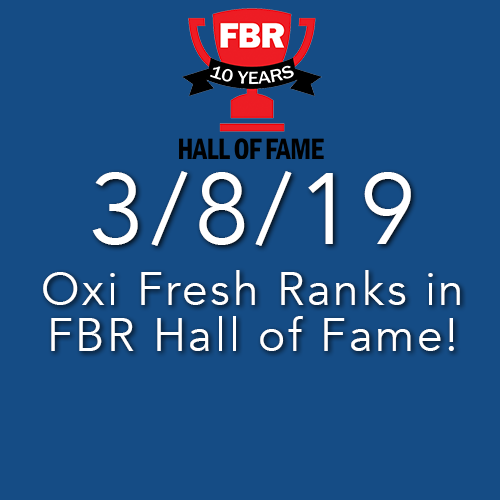 From the Home Office ot our franchisees, the Oxi Fresh Team is driven to be F.R.E.S.H: Friendly, Respectful, Ethical, to provide Superior Service, and to Have Fun! 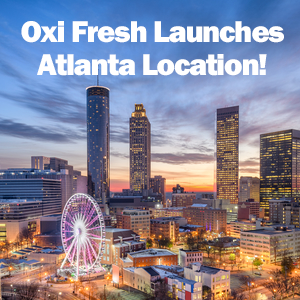 Back in 2006, Oxi Fresh started with just one location, two products, and two phones. 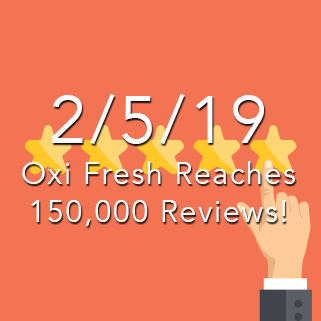 In the years that have followed, we’ve become an industry powerhouse backed by the power of oxygen and revolutionary technology. 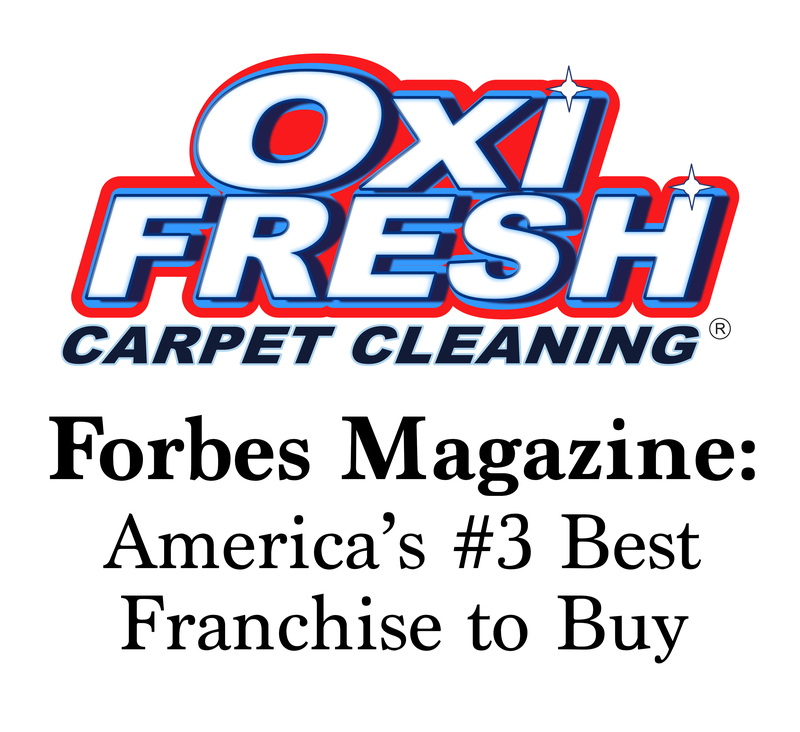 Our experienced Home Office Team is here to support you, protect the brand, and make Oxi Fresh the #1 carpet cleaner in the world. 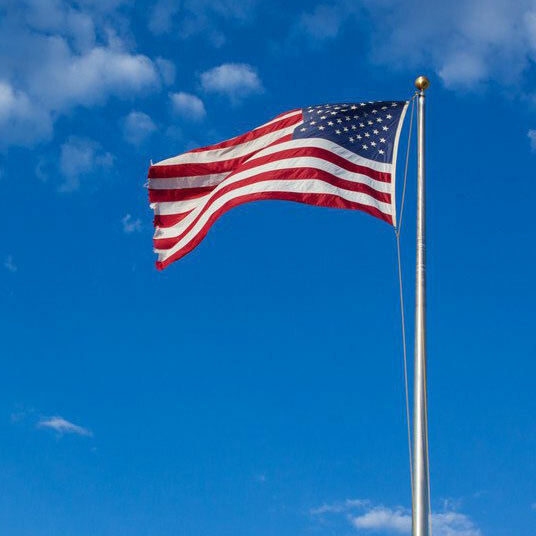 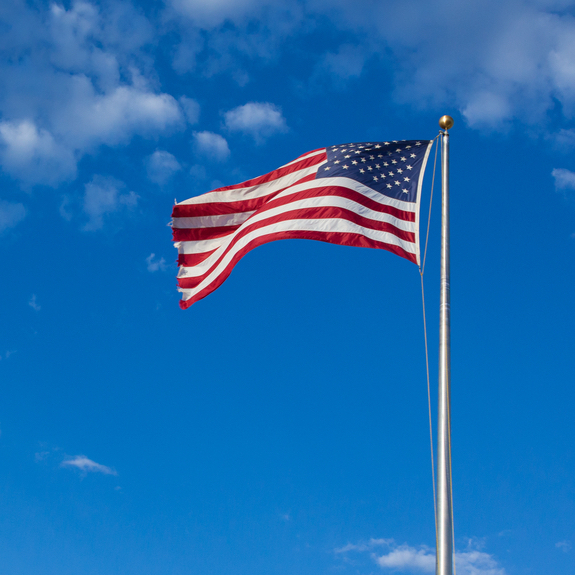 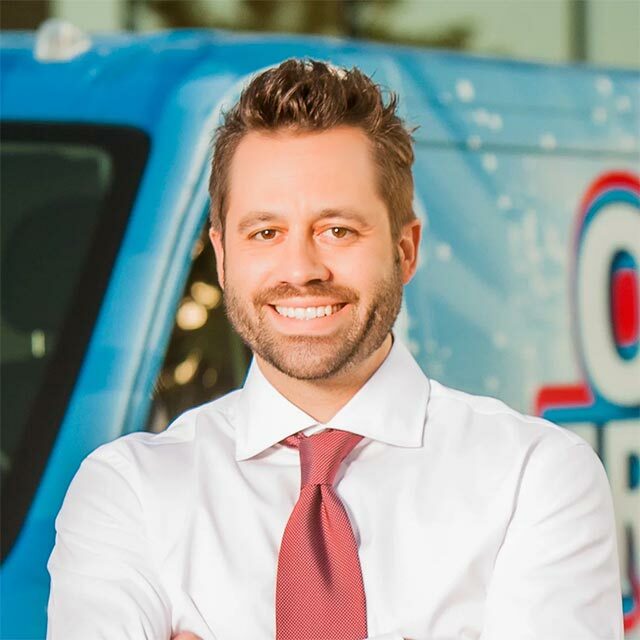 We also work hand-in-hand with our Franchise Advisory Coucil, a team of experienced business owners from across the nation who represent the best in franchising. 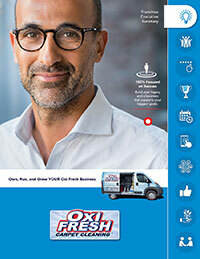 As the World’s Greenest Carpet Cleaner®, Oxi Fresh works to give back by taking care of the environment – but that’s not all we do. 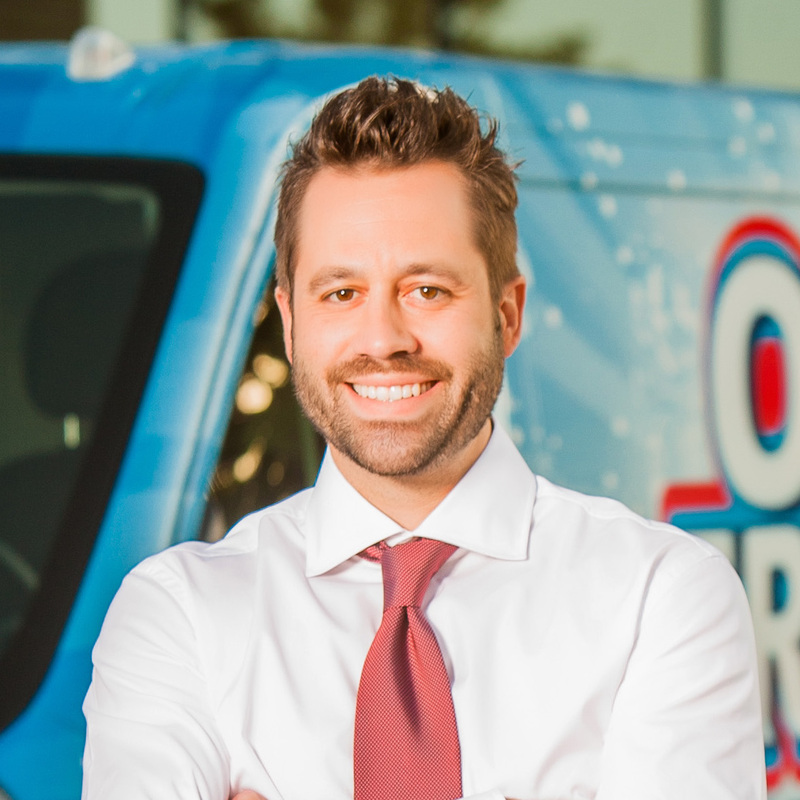 We’re also very proud to support Water.org. 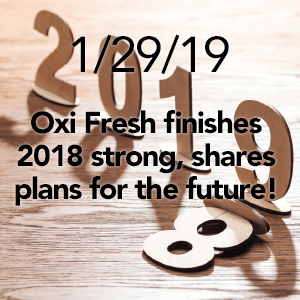 Ever since Oxi Fresh started cleaning carpets, the industry has been paying attention. 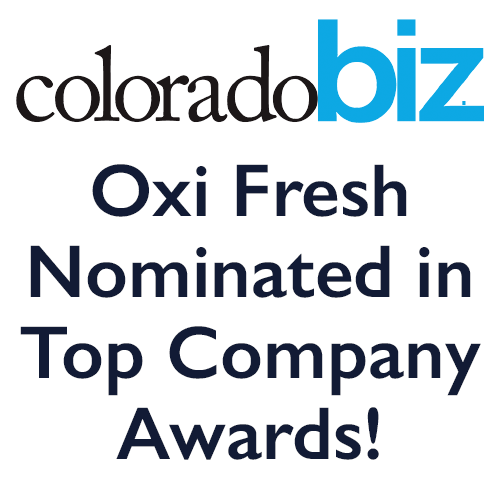 We’ve won dozens of awards and been featured in numerous publications. 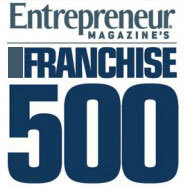 These include Forbe’s Magazine’s Best Franchises to Buy, the Inc. 500|5000, Entrepreneur Magazine’s Franchise 500, the FBR50, the Franchise Times Fast 55, and more. 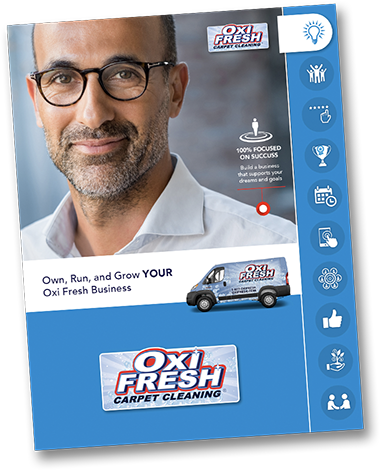 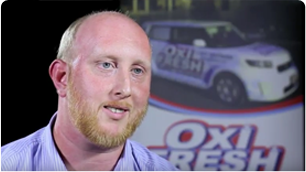 Oxi Fresh is a modern carpet cleaning company, one driven to provide customers with superior service and franchisees with the best technology and support possible. 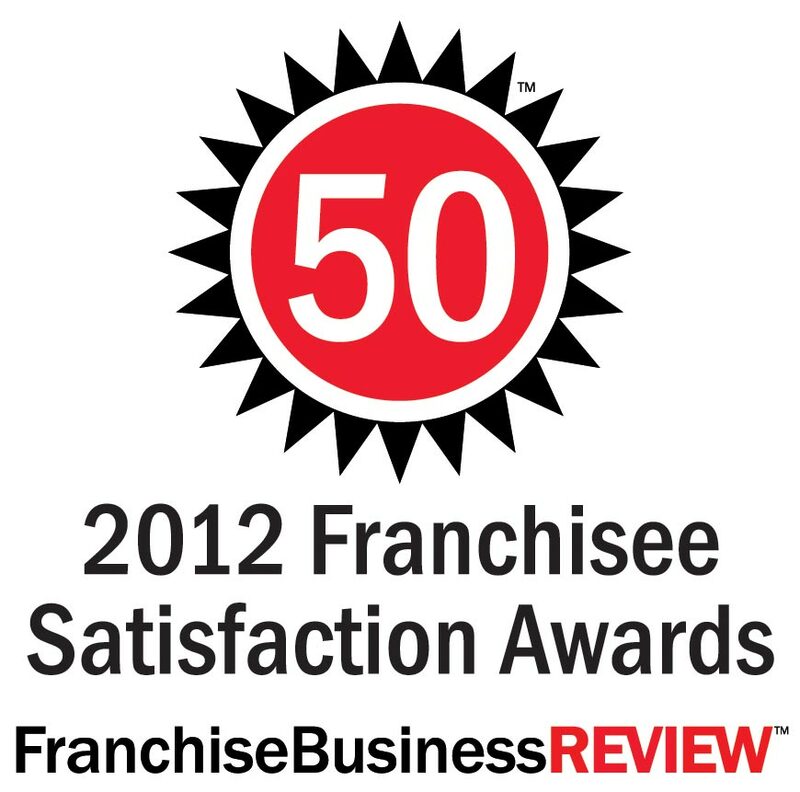 Whether we’re rescuing a carpet or helping an entrepreneur become their own boss, we give it our all.